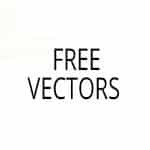 You can search and download among hundreds of thousands of vector graphics. Much of the graphics are available for free. 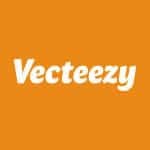 Vecteezy has a big collection of vector art, illustrator brushes, vector graphics, vector wallpaper backgrounds and even silhouettes apart from others. The files can be downloaded and used for free. 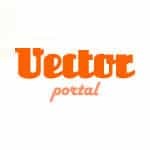 Vector Portal is easily one of the better places to download exclusive and original illustrations, Illustrator brushes, wallpapers, backgrounds and vector graphics. They can be downloaded for use for free. 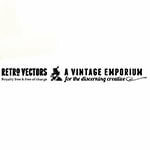 If you are looking for vintage vector stock files of a premium quality, then you must visit Retro Vectors. These files can be downloaded for free for commercial or personal use. 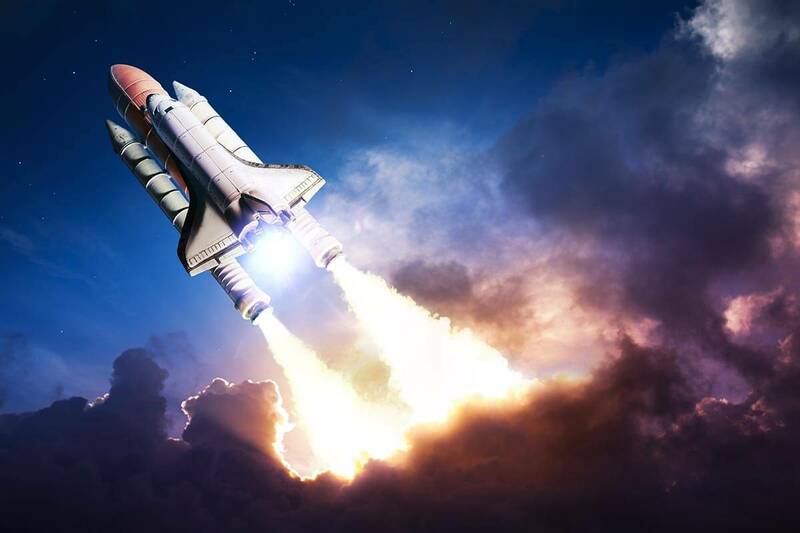 At Freepik, you can download popular vectors for free. You will also find thousands of other graphic resources on Freepik that can be used for commercial and personal purposes. All illustrations are of a high quality. 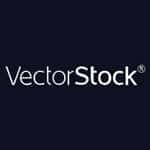 This site has an extensive library of high-res vector images, vector art, graphic vectors, vector silhouettes, symbols, vector clipart, icons and stock images. 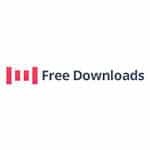 All files can be downloaded for free. This site is one of the best places to get vectors that can be downloaded for free. 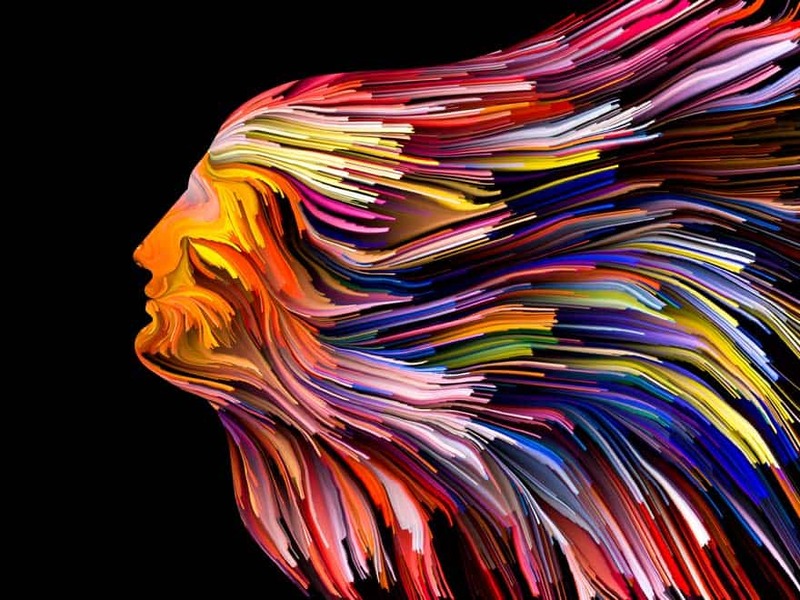 There are over 180,000 vectors available in multiple formats such as AI, CDR, SVG and EPS. 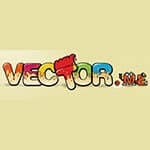 At this site, you get vectors that can be used in Adobe Illustrator as well as other vector software. The vector downloads are free. The vectors are available in EPS and AI formats and completely scalable. New exclusive content is continuously added. 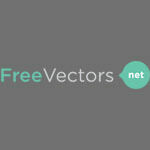 It is a small community of people who love vectors and share free graphics here. All the images that you can find here can be used for free for personal purposes. For commercial purposes, most of them are free. 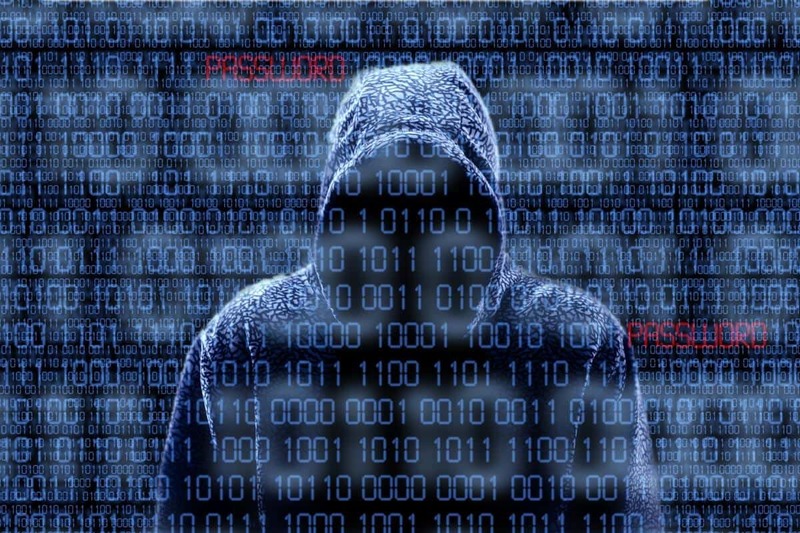 Users are encouraged to leave comments after using vectors.